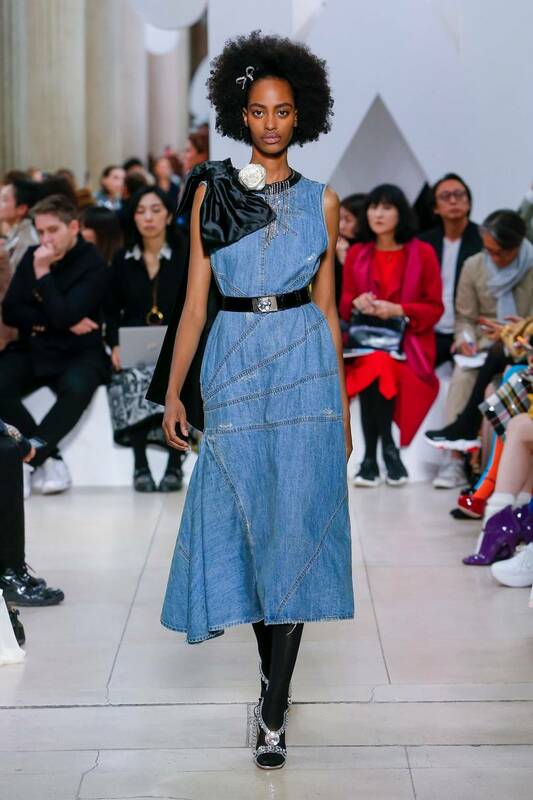 At the beginning of autumn this year we already saw a little preview of what SS19 is going to look like from fashion weeks worldwide. Hair accessories and hats were a prominent feature among some designers and there are some trends that can already be incorporated into the festive season now to give your outfit the extra Christmas sparkle it needs. 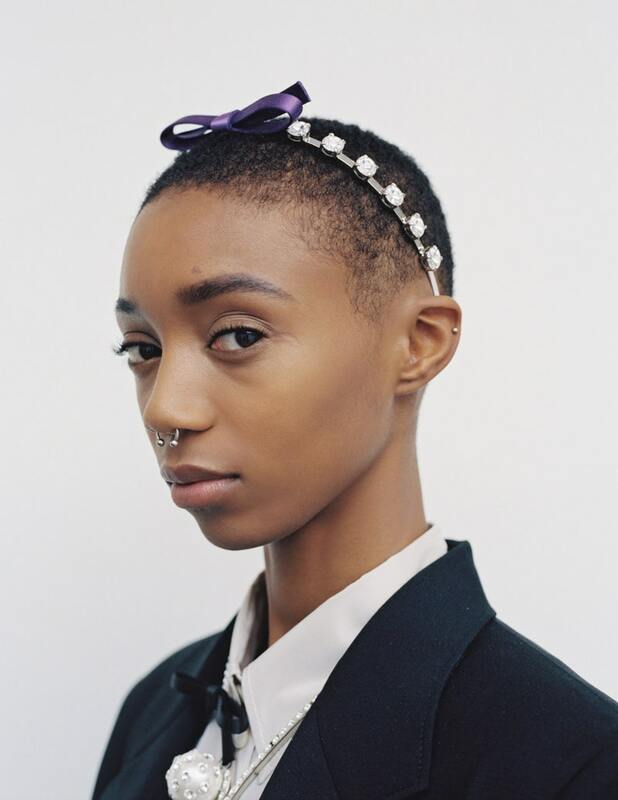 Already making a big splash this year in the fashion blogger, influencer world are statement hair barrettes and bling bling clips, or just stacking contrasting hair slides to your hair colour, in order to creatively make patterns. 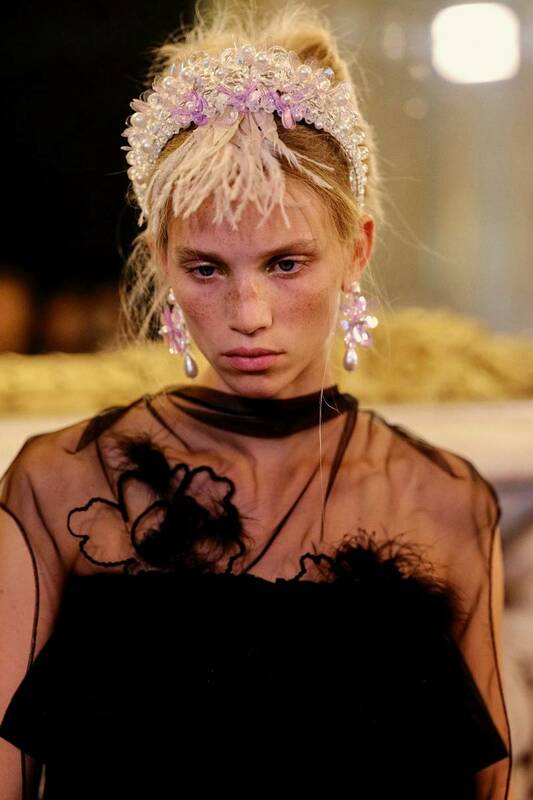 Next year the vibe for hair accessories will be quite playful whilst also being bold and eye-catching. Adding these touches to your finished look are a great way to insert a little quirkiness into your style or gain extra style points amongst your peers.